The St. Colmcilles GAC O’Neills Club Store is Now Open!! 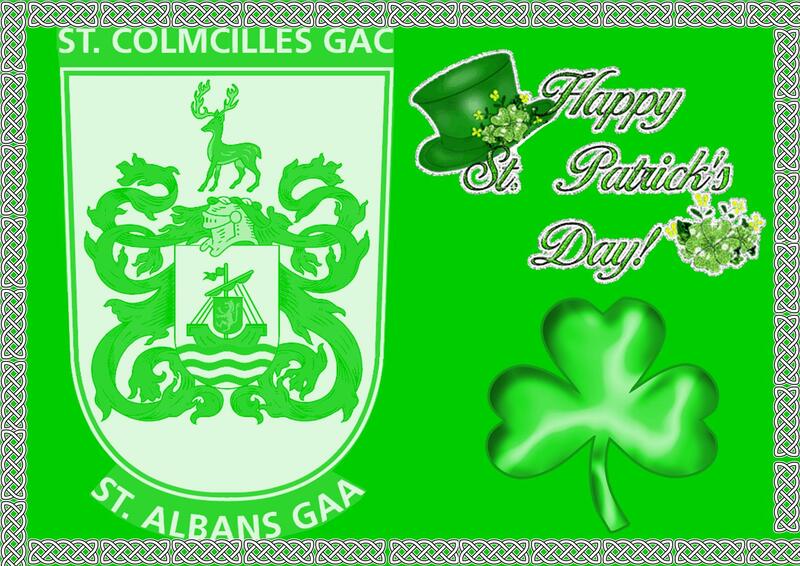 We have now opened up our St Colmcilles G.A.C. shop online at www.oneills.com. 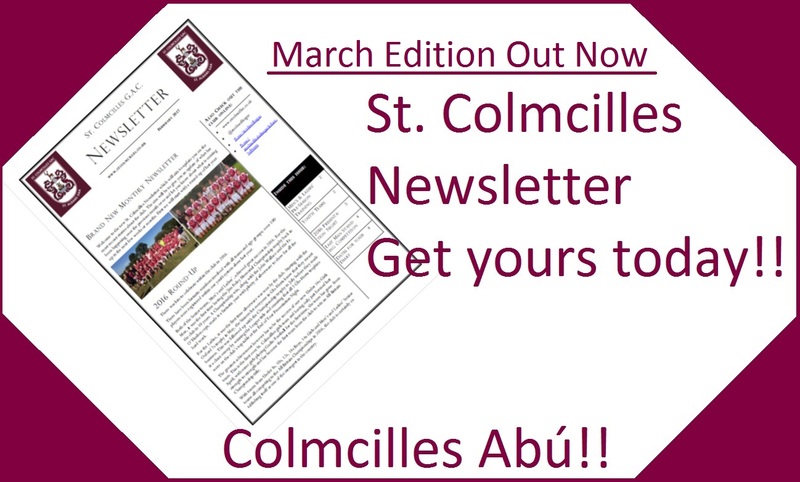 Get all of your official St. Colmcilles playing and training gear direct from the O’Neills website. You will find all the latest O’Neills official club merchandise including jerseys, shorts, socks, training tops, tracksuits, t-shirts and polo shirts plus jackets, hats and bags. You can find everything you need to be and look like a Saint (or Sinner) and to show your support from the sideline!! After the first 2 weeks of the competition, 33 people have been knocked out of the Last Man Standing Competition. That means that there are still 76 people left in the competition, aiming to be the Last Man(or Woman) Standing!! Above you can see the selections that have been made so far. Week 3 takes place over the weekend of the 25th & 26th of February. The team you pick must win for you to progress to the next week. If they lose or draw then you are out. Remember you can only pick each team once so choose carefully. A massive thank you to all of you who have entered the competition and continue to support the club in a fantastic way!! The Last Man Standing Competition is now Live!! The e-mails have now been sent for you to make your selections for Week 1. Please make your choice for Week 1 and reply before 7pm on Friday 3rd February. Happy New Year to you all!! I hope you enjoyed the holidays! St Colmcilles are running a Last Man Standing competition starting on the 4th Feb. The flyer above has all the details of the competition. We are hoping to get as many members, players, supporters and friends to enter so as to cover the prize money and of course raise money of the club. It only costs £10 to enter and will be a bit of fun also with a chance of winning a nice sum of prize money! Entries and monies will have to be submitted by the 1st of Feb at the latest so as to allow enough time to sort it all out before the first game of the competition starts on the 4th. As normal, monies can be transferred to the club account or through the treasurers. Please like and share this post to drum up some interest and support. Thanks all and I look forward to another great year ahead with Colmcilles!